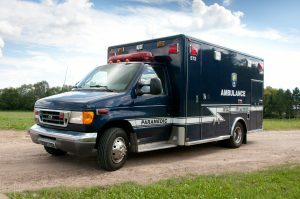 Baraboo District Ambulance Service provides Critical Care, Bariatric, Long Distance, Nursing Home, Hospice and Specialty Care Transports, around the state of Wisconsin. To set up a transfer via phone and speak immediately to a member of our staff please call: (855) 376-3495 or click here. 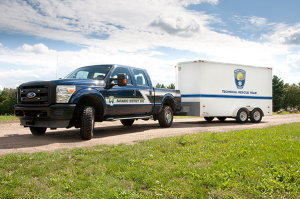 Baraboo District Ambulance Service utilizes the Stryker MX-PRO Bariatric Transport System. This system allows the transportation of patients up to 1600 lbs comfortably. 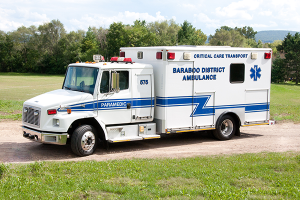 Baraboo EMS provides pre-scheduled bariatric transports for hospital procedures, round trip service for appointments, and critical care transports. Baraboo Ambulance service also hosts a specialized technical rescue team. This team has been highly trained in rope rescue and recovery. Baraboo EMS has been recognized as an EMS Training Center for the State of Wisconsin. 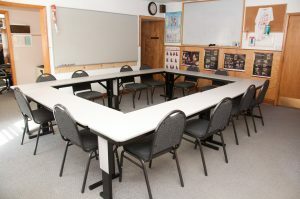 Baraboo EMS Educators can teach initial and continuing education for the various EMS levels in Wisconsin in addition to monthly CPR classes to citizens in the community, as well as other EMS agencies. Visit the Training Center website here.